Have an active PGA or ELITE subscription. All subscribers will be automatically entered. Not a subscriber? Sign up with the promo SWEAT and save 10%. Rate and review our podcast on iTunes. In the review leave your twitter handle or DailyRoto username. We’ll enter these into the drawing. 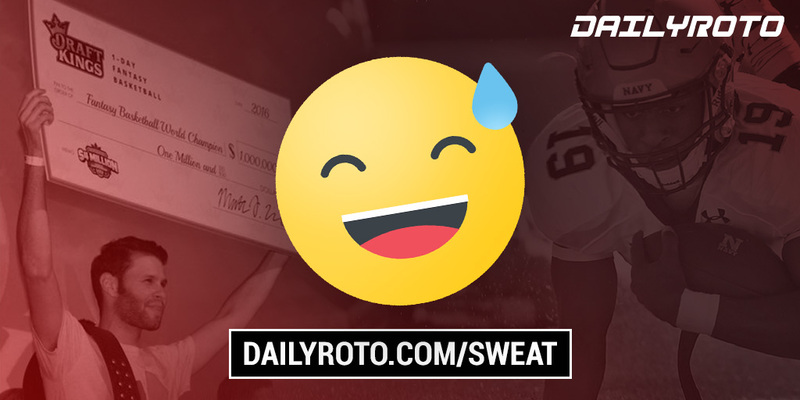 Tweet your favorite value play this week @DailyRoto and use the hashtag #drsweat. We’ll enter these into the drawing. Stay tuned in the coming weeks for more ways to win! The 2019 WGC Match Play will be held again this year at Austin Country Club which has held the event since the 2016 season. Previous winners of the event at this venue include Jason Day over Louis Oosthuizen (2016), Dustin Johnson over Jon Rahm (2017), and Bubba Watson over Kevin Kisner (2018). This year will also mark the second time that DraftKings has run a fantasy format for the event. The scoring is laid out below and features a combination of streaks, per hole and per match scoring. The crux of the event though is that it is a match play contest, with sixteen individual “pods” of four golfers that will compete in a round robin style format. The winner of each of those pods will advance and play in a bracket-style contest culminating in a championship and consolation round. Playing in more matches and advancing through to the finals is obviously advantageous for DK scoring. The other unique element, of course, is that it is not a stroke play event and you are playing heads up versus another player. This means the random Spieth triple will cost him less than it would at an additional event, and also that there is a little dynamic strategy as the match proceeds. 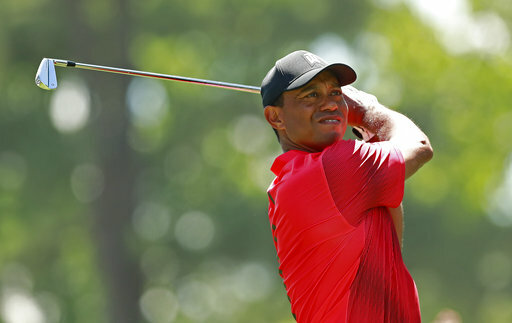 There will be a lot of content fodder this week about players who excel in match play formats but the truth is most of the analysis is done without an appropriate lense of a) sample size, b) whether or not its predictive and c) whether or not a player would have been a huge favorite in those matches anyways like Tiger Woods in his prime. Still, it is fun to review the data which we can get complimentary from Adam Sarson across all of the different match play formats.